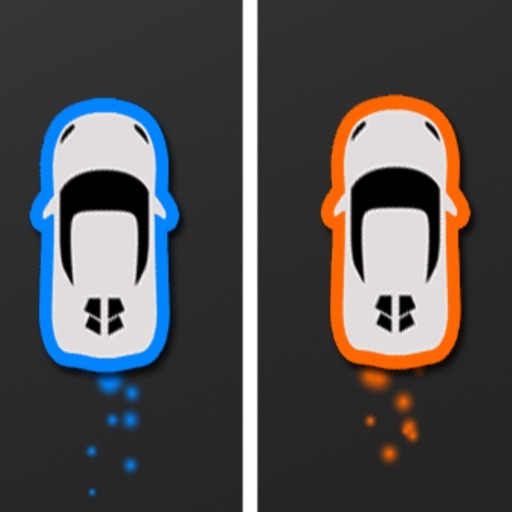 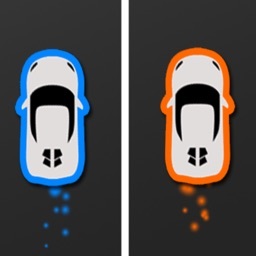 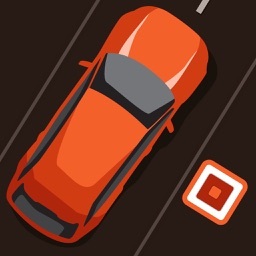 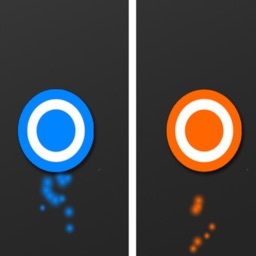 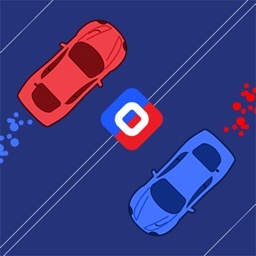 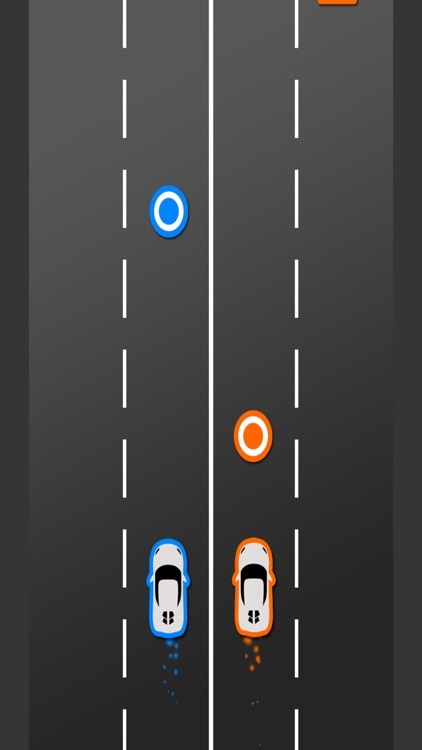 One of toughest game you will play, with two cars you must collect circles and avoid squares. 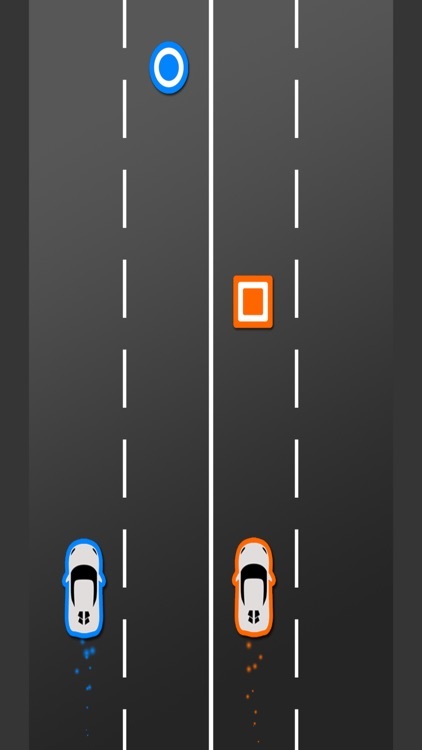 you will not last long but try it! 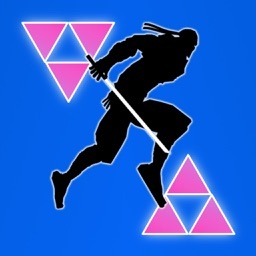 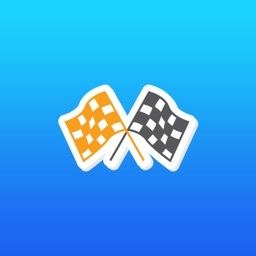 - Compare scores and challenge friends!